Humans are tribal. We need to belong to groups. In many parts of the world, the group identities that matter most - the ones that people will kill and die for - are ethnic, religious, sectarian, or clan-based. 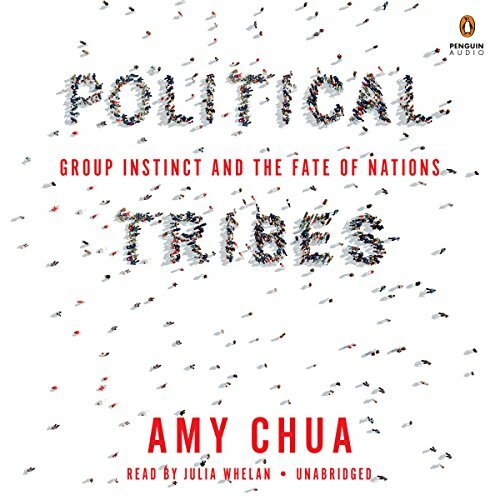 But because America tends to see the world in terms of nation-states engaged in great ideological battles - capitalism vs. communism, democracy vs. authoritarianism, the "free world" vs. the "axis of evil" - we are often spectacularly blind to the power of tribal politics. Time and again this blindness has undermined American foreign policy. 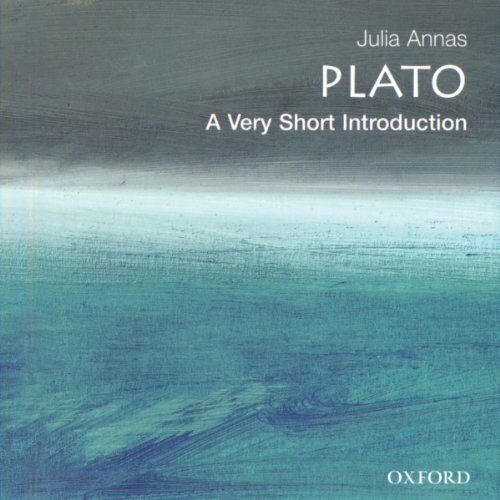 This lively and accessible introduction to Plato focuses on the philosophy and argument of his writings, drawing the listener into Plato's way of doing philosophy, and the general themes of his thinking. 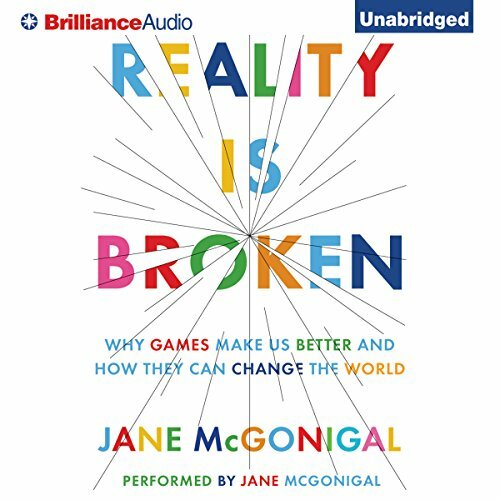 This is not an audiobook to leave the listener standing in the outer court of introduction and background information, but leads directly into Plato's argument. It looks at Plato as a thinker grappling with philosophical problems in a variety of ways, rather than a philosopher with a fully worked-out system.